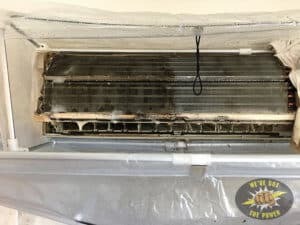 Give your air conditoner a spring clear! 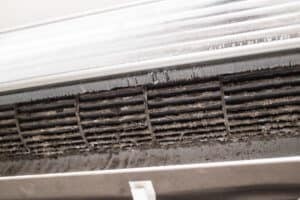 Air conditioners collect dirt and bacteria. Regular cleaning is important to maintain a healthy environment. The image shown here is an air conditioner prior to cleaning by our crew. 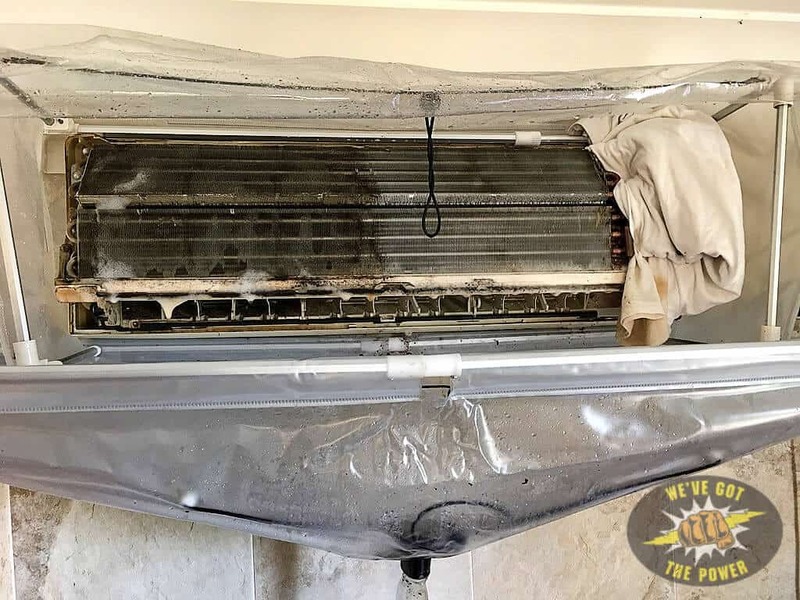 You can see how much dirt was hidden behind the air con fascia. When in use your air conditioner blows through that dirt onto you and your family. 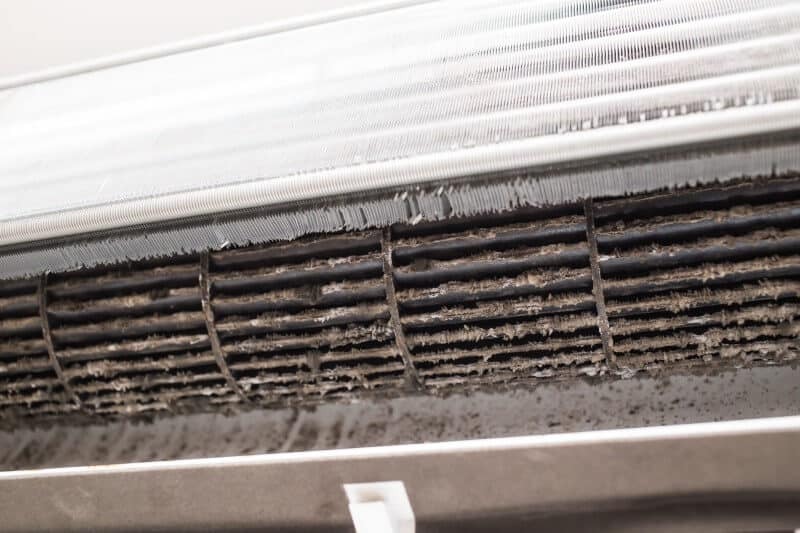 Cleaning is also essential to keep air conditioners running effectively, saving you on running costs. While cleaning we protect your home from cleaning debris. * Normally $150 inc GST. 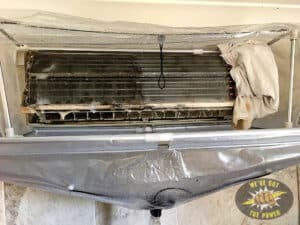 Now $125 if 2 or more air conditioning cleans are completed at the same time within the same premises.